Hello Everybody, My name is Marcus, and yes i admit it, I love volks, I just got my 69 bug on the road again, after sitting for four years, with the help of thesamba they helped me figure out it was a bent shift rod, which only allowed me to have 2 gears to drive in, so it sat, but now i just gotta get the tag for it and it might be my daily again, for gas reasons anyway, so far i own a 84 rabbit, a 69 beetle and a 74 thing, they all need work but doesn't every VW. Thanks for letting me be on your website. 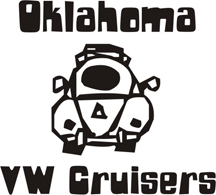 I also live in NW OKC. 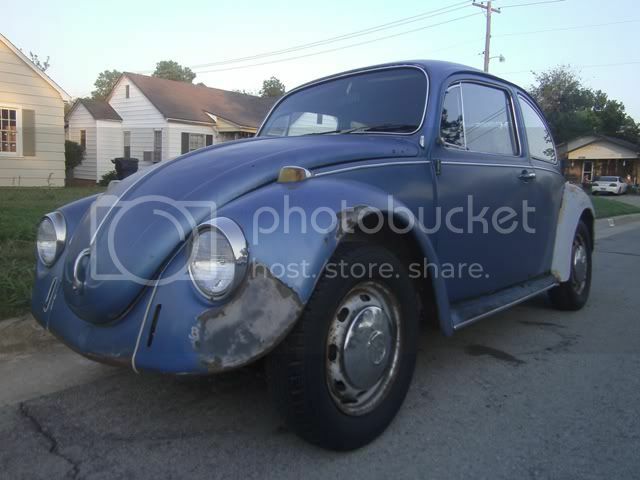 I currently have a 66 beetle. Thanks guys, it's cool to know someone with the same interest. Awww yes more people from North OKC !!! So am i if you need anything.